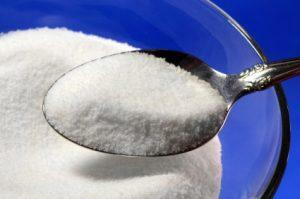 Does sugar “feed” cancer cells? Let’s look at the evidence to find out whether sugar causes cancer to grow and spread more quickly. Taking in too many sugar calories may result in weight gain. And, being overweight or obese puts you at a higher risk for cancer and other diseases. So, how much sugar is safe to eat? Women should have no more than six teaspoons per day (25 grams), and men should have no more than nine teaspoons per day (37 grams), says the American Heart Association. This equals to about 100 calories for women and 150 for men. If you’re like most Americans, you actually eat more than double that much sugar in a day — about 22 teaspoons. That’s 260 cups or 130 lbs. of sugar each year. Even worse, all that extra sugar breaks down to about 500 calories per day. That’s hundreds of calories with absolutely no nutritional or cancer-fighting benefit. 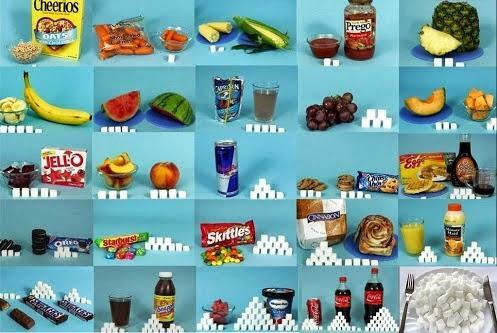 And, it’s not just sweets that are loaded with sugar. Pasta sauce, salad dressings and canned vegetables also have hidden sugars. Canned and processed foods are some of the biggest offenders. This is why it’s so important to read food labels and look for hidden sugars. Your first clue that a product is high in sugar is if the word “sugar” is listed as the first ingredient. Natural sugars, like molasses, agave nectar, honey and maple syrup, are packed with antioxidants that protect your body from cancer. Even though these sweet options are natural, they still have about the same amount of calories as regular sugar. So, it’s important to stick to the recommended daily serving for sugar. Do you prefer artificial sweeteners over sugar? 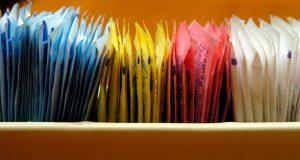 Some studies done with laboratory animals have found links between artificial sweeteners and cancer. But, no proof exists that says artificial sweeteners definitely cause cancer. Until more is known, your best bet is to avoid or limit artificial sweeteners. Bottom line: sugar, when eaten in small amounts, can fit into a balanced diet. 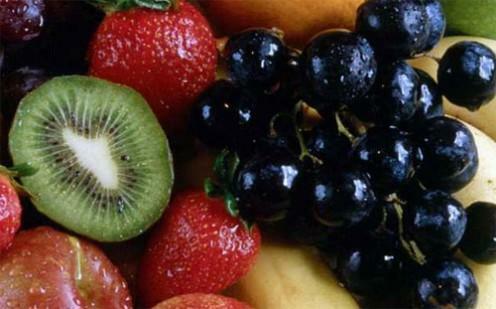 And, if you have a sweet tooth, it’s better to get your sugar fix from naturally sweet fruits than processed foods. 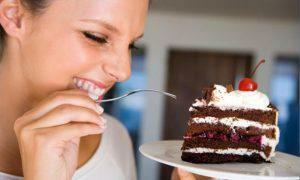 That way, you’ll satisfy your craving and get more of the nutrients your body needs to fight off diseases like cancer.